The US Network Provider At&T is buying the Mexican Wireless company Iusacell at a cost of $1.8 billion. The AT&T has extend its market in the Mexico. The company sees potential for the growth in Mexico because there is a rising population and the middle class, even as the proportion of Mexican people with wireless service lags other Latin American countries, according to AT&T. 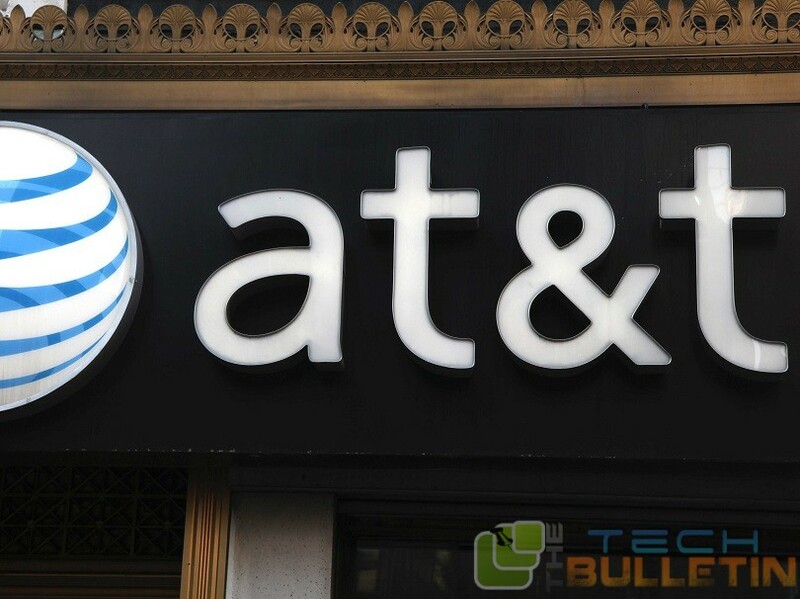 The Network Provider AT&T has also said that they will reforms to pushed by Mexico’s president, Enrique Pena Nieto, were a factor in its decision to buy the company. The Nieto’s reforms has also want that the higher standards and more competition to areas which included the telecommunications industry in the country. The acquisition also has a potentially lead to its plans which include free or reduced rates for the Americans travelling or calling to Mexico, or the other way around. They also need to dial a country code for Mexico likely would not be change, because the Mexico doesn’t participate in the North American system of dialing 1 plus the area code. The AT&T will buy Iusacell after that deal closes and expects which to happen during the first quarter, following a review by Mexican regulators.